Purveyors of fine Cologne stomp since 2007, Coma knows how to incite a crowd. It’s the sort of knowledge that you don’t learn simply as you go along, it’s something you already bring to the table, and in Coma’s case, that first table was Cologne’s c-o pop festival. Starting out in front of a capacity crowd, Marius Bubat and Georg Conrad jumped into the deep end, finding their own way to break down the barriers between club culture and live concerts. 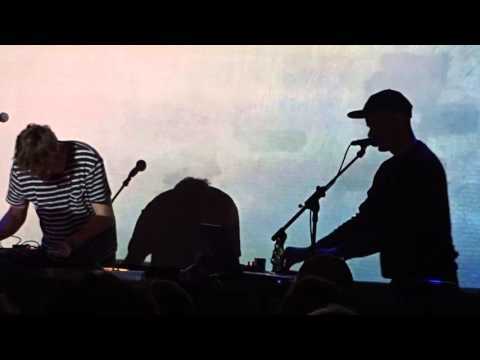 They famously hit the ground running, winning over the audience almost immediately with pop-infused electronics including laptops, guitars, synthesizers and microphones. 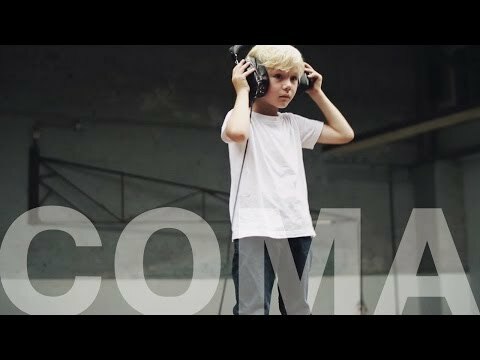 Hailed as Cologne’s next big thing from the get-go, and still steadily gaining momentum, Coma’s journey isn’t necessarily easy, – as both producers are more ardent perfectionists than hyped-up egomaniacs. Thus, their first official release took another year before it was finally revealed to a wound-up public in 2008. 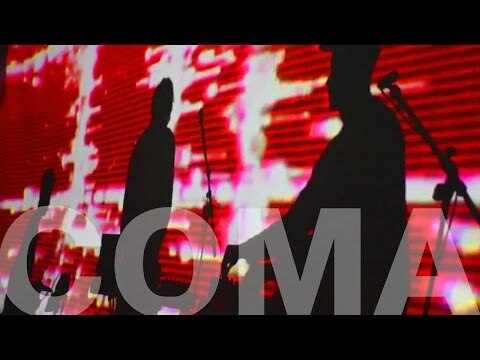 Back then, their first shows were organized abroad, gently pushing the pair on a trajectory bound for international acclaim, and it’s also since 2008 that Coma maintained their own studio in Cologne, regularly collaborating with fellow musicians like Roosevelt, Vimes, MIT, or Ada. 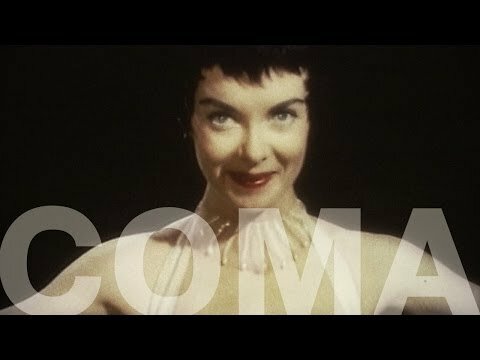 Whether Coma is on hiatus in their hometown or making a quick stopover while on tour, that’s also how the cameos on Coma’s impending debut album came about, including brilliant guest performances from all of the above. After a handful of expertly crafted EP’s at Coma’s homebase label Kompakt, the duo’s 2013 debut album, “In Technicolor”, gives a panoramic view over Cologne’s new school revamping the city’s sonic skyline – shifting from club to pop culture and back. 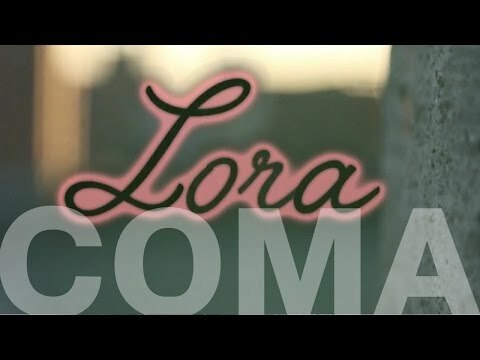 Coma’s second studio effort, “This Side Of Paradise”, appeared in late summer 2015. A further exploration and expansion of the territory initially marked with the first full-length, the new outing shows the artists commanding their craft with confidence and style – a sonic treat for seasoned connoisseurs and recent scholars alike.